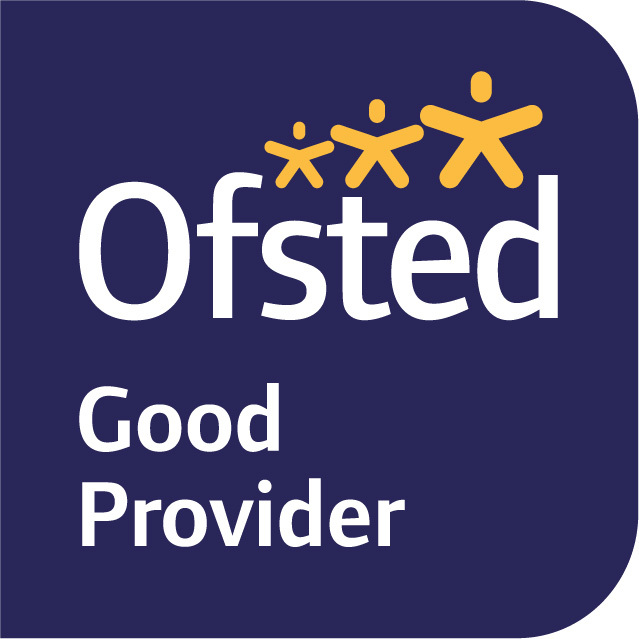 Hanover Primary School | OFSTED report published! 19 Mar OFSTED report published! We are delighted to be able (finally!) to share our latest OFSTED report on the website. The report reflects accurately the school that we know, and whilst we are very pleased with the GOOD outcome, we are working hard to ensure that Hanover continues to make the improvement that the inspector notes in his report. We are hugely proud of our children and our staff at Hanover and I would like to thank them for their hard work.